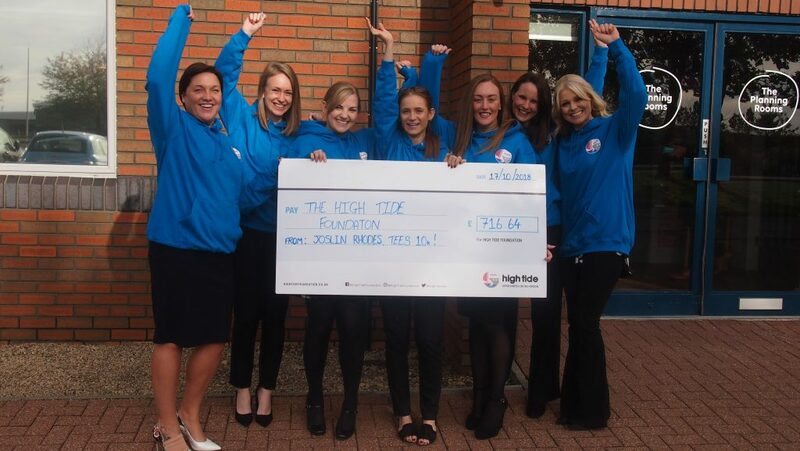 Last month saw our members take on some of the biggest challenges of their lives, including tackling some of the region’s toughest tests and largest events; all in the name of fundraising for High Tide! 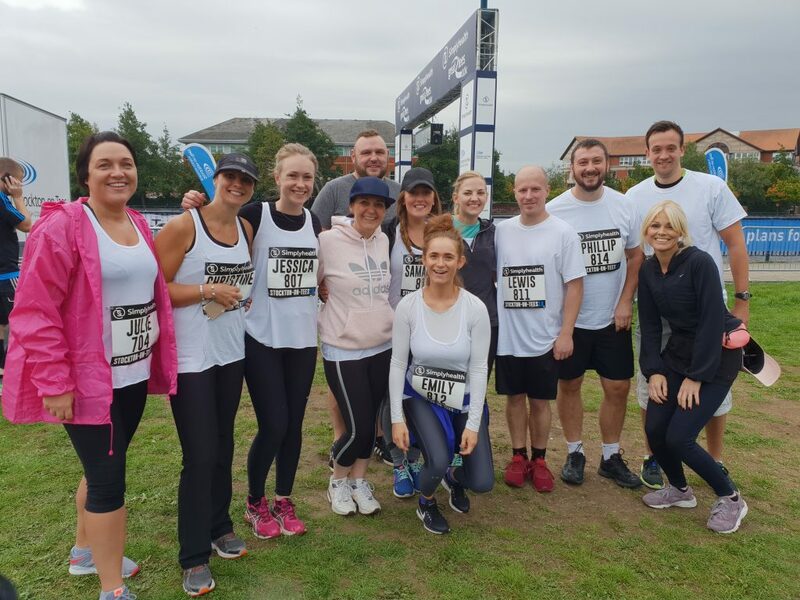 First up was the Simplyhealth Great Tees 10k on Saturday 7th September, followed by the Simplyhealth Great North Run on Sunday 8th September – with the former being Teesside’s most established road race and one of the top races in the North of England. 11 members from industry partners, Joslin Rhodes, donned their running shoes in aid of High Tide, as well as Claire Cook from Teesside University; with the group raising an incredible combined total of £843 in the process! 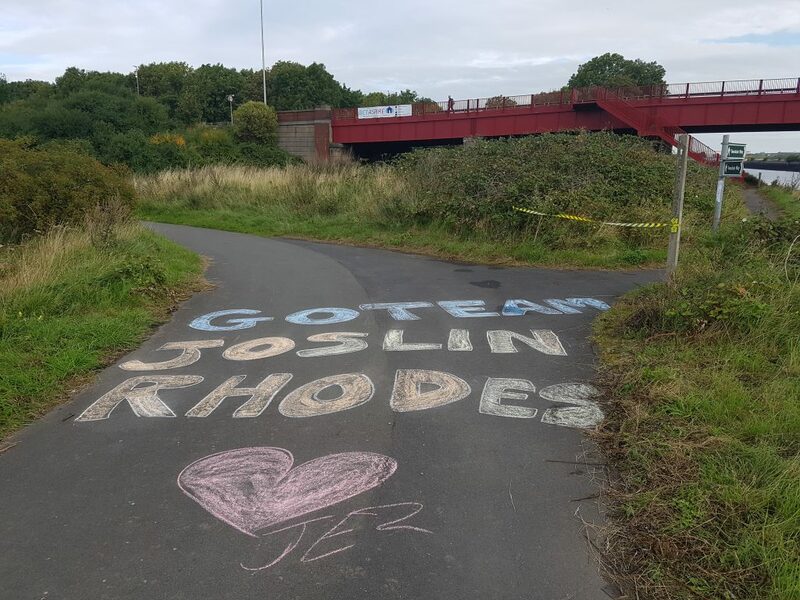 The Joslin Rhodes team were even spurred on by a special surprise message half way round. One member of the team then went the extra 13 miles, taking part in the Great North Run the very next day! Julie Weir was joined by runners from fellow industry members PD Ports, Better, Lynas Engineers, Rockliffe Hall and DAC Beachcroft for the famous Tyneside half marathon. Julie said: “I really enjoyed the feeling of teamwork when completing the Tees 10k. It was great to see everyone excited and motivated to not only complete the race but to raise money for High Tide; our company charity and one that we all believe in. Altogether, a huge total of over £5400 was raised by committed runners and generous backers from September’s running events. A massive thank you to all who took part and supported High Tide. Also in the first week of September we held our first ever golf tournament with partners, Rockliffe Hall. Throughout 2018, we have been Rockliffe Hall’s Charity of the Year and thanks to their world-class facilities, including championship golf course and spa, we have been lucky enough to run a number of fundraising events from one of the region’s premier locations. 16 businesses were represented, with the joint team of Better, Cornerstone, Endeavour Partnership and Prosafe Engineering scooping the team top spot. As well as an 18-hole round and some friendly competition, the day also offered plenty of networking opportunities along with breakfast, refreshments and a two course meal. The event was a great success with an impressive total of £2800 raised! 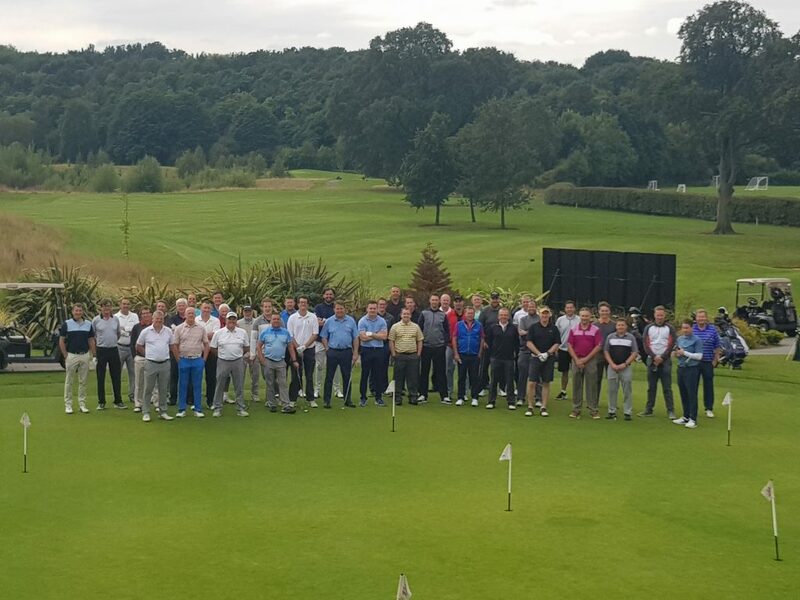 A massive thanks to all who took places and to those who donated, including Wilton Engineering, Thomas Miller, Active Financial Planners, Anderson Barrowcliff, Rockliffe Hall, Erimus Insurance, Dawson & Sanderson, Teesside Golf Club, Cornerstone and Kevin Shakesheff. Fundraising is vital to our existence and enabling us to continue influencing and inspiring the lives of young people here in the Tees Valley. Without such dedication and generous support, we wouldn’t be able to run our range of industry-led programmes to students from across the area. These programmes are all about connecting education and industry, helping to improve understanding of careers, raise aspiration levels and provide first hand work experience. If you’re interested in raising money for High Tide, joining as an industry member or becoming involved in any of our programmes, please get in touch.